You often open your garage door several times in a day, particularly if you use your garage for storage as well as parking your car. Garage door sensors are designed to prevent the door closing. They are located at ground level on either side of the garage door and generate a low voltage beam that completes an electrical circuit when the door is opened. If one sensor does not receive the beam emitted by the opposite sensor, the circuit will be incomplete the door won’t close. 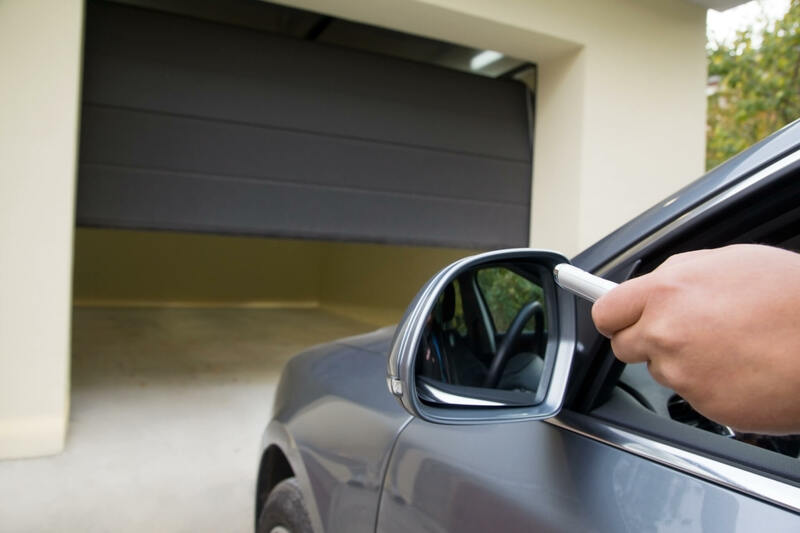 If you have an automatic garage door, it’s essential the sensors function properly to keep the door working as it should. It’s easy for garage door sensors to become knocked out of place or damaged, meaning the door won’t open or close. Are the garage door sensors damaged? There are some straightforward steps to follow to identify if your sensor is damaged. First, identify if the sensors are dirty, as this will prevent them from working properly. Gently remove any visible dust or dirt, then try to operate the garage door. If this doesn’t work, the fault could be electrical. If you’ve tested the sensors and the garage door is still not working as expected, get in touch and our team of experts will be happy to help you.